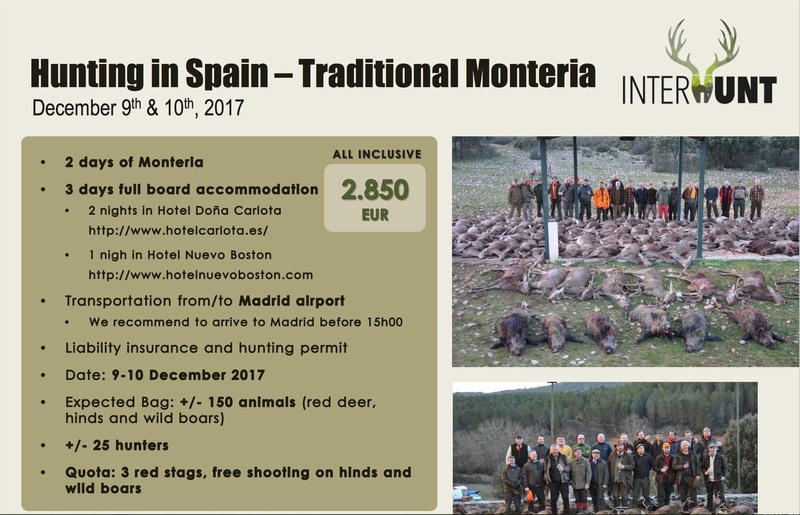 Be the first to book this very special Offer for fantastic Monteria in December 2017! Take your friends, family or partners and enjoy a two day Monteria with excellent Service and high numbers of animals. 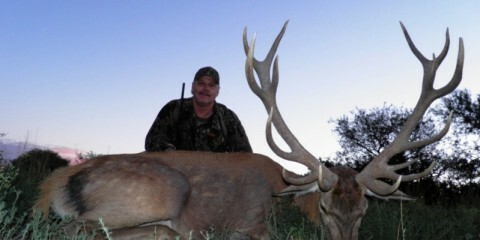 Free range red stag hunting in Patagonia/Argentina! 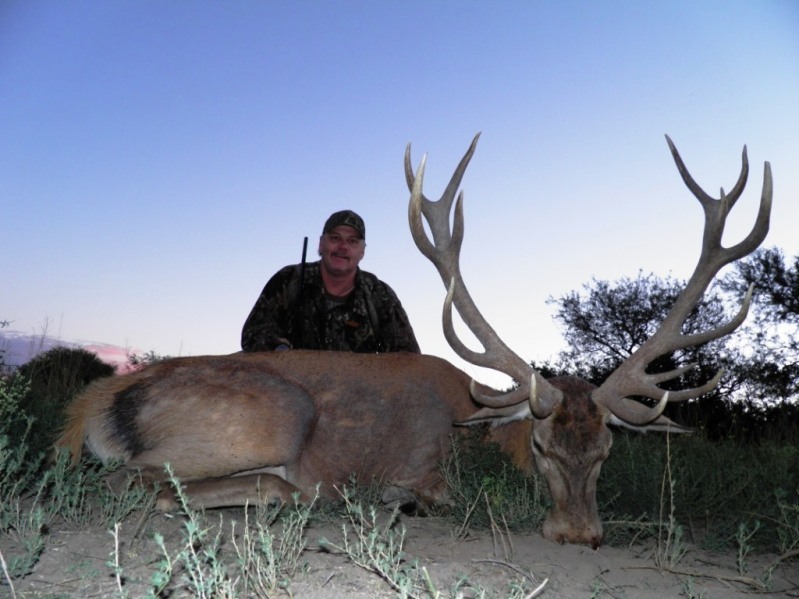 Special offer for Red stag in La Pampa region! To Patagonia you have to take a domestic flight from Buenos Aires to Santa Rosa City – the capital of La Pampa. Aerolineas Argentinas service these destination once per day. On the airport you will get picked up for the transport to the lodge. If you will bring your own rifle you have to follow my advice to fill a form. You will feel more convinced if you will rent a gun at the big variety on site. The hunt runs by 4×4 vehicle to come out in the spotting area and if there are potential trophies you will start walking. Wish you a great and successful red stag hunt over there! Balearean Buck – Wild goat – unique chance — unique trophy! 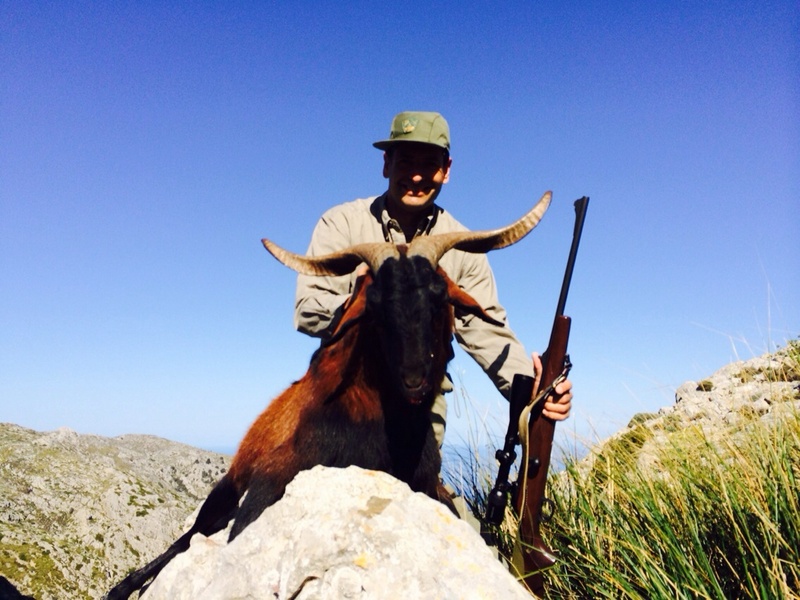 Hunt on Balearean Buck on island Mallorca! If you can spend some days for hunting in short term – take this special deal! 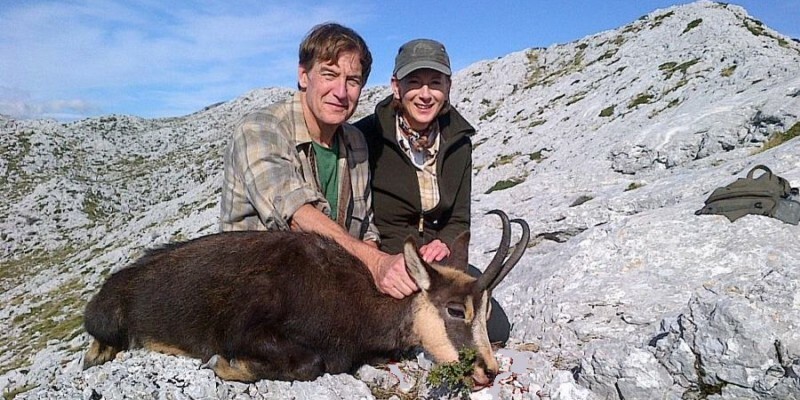 The Balearean Buck only occurs in the north of the Spanish island of Majorca. The hunt for these wild goats takes place depending on the season throughout the day or in the morning and evening. 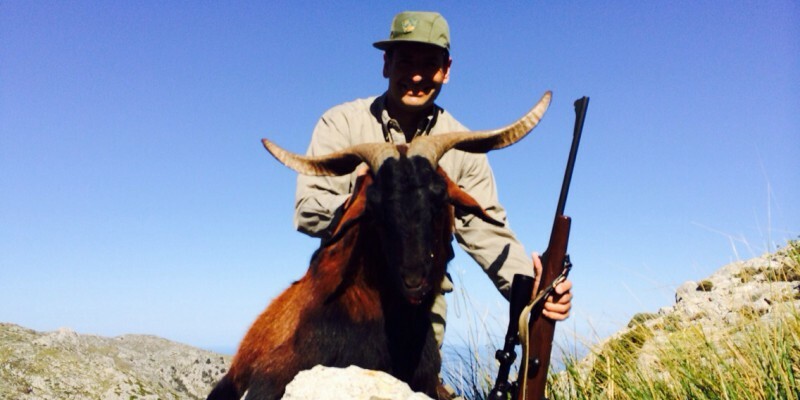 If you are interested in more hunting experiences, then you can also hunt for the hybrid ibex as well. Another highlight is the fishing in the sea, which can also be organized well and is a wonderful addition to the hunt, especially when hunt take place in the morning and in the evening. Mallorca is an excellent holiday destination at any time of the year, which is an additional bonus. A Monteria – driven hunt with dogs – the special hunting experience! In many areas in Spain Monteria’s be organized, the areas around Toledo and Cuenca are known because of not too far distance from Madrid, very good hunting territory and therefore frequently booked. On the two days of Monteria is chased in different districts which lie in close proximity. The area around Toledo is known for oak forests with some rocky terrain and grassland, the area around Cuenca, in addition to oak trees and pine forests and wide grasslands. 3 Chamois in 3 Countries full guided. For all collectors among the hunters a unique offer and experience! 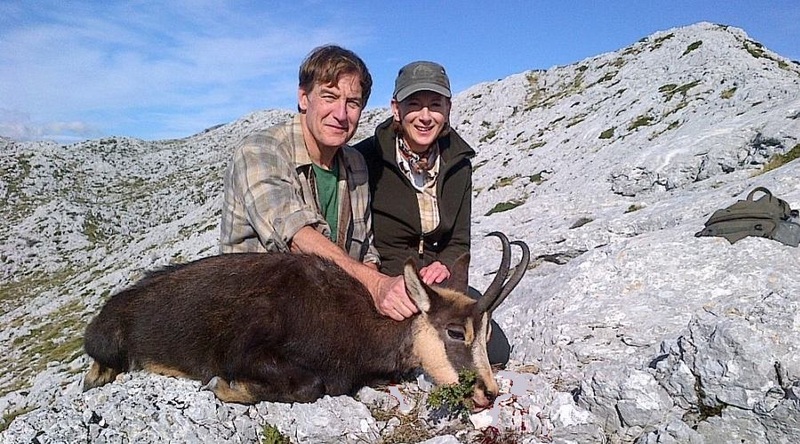 The hunt for various chamois species I offer in the following countries: Austria to Romania, Croatia and Spain. It may be hunted on the tour up to 3 chamois. In order to perform the hunting tour successfully, I ask you to book at least one year in advance. The quoted range is tried and so far always run successfully. Of course I follow your wishes if you want to swap Romania or Croatia towards Spain. In this case, the offer will be increase. 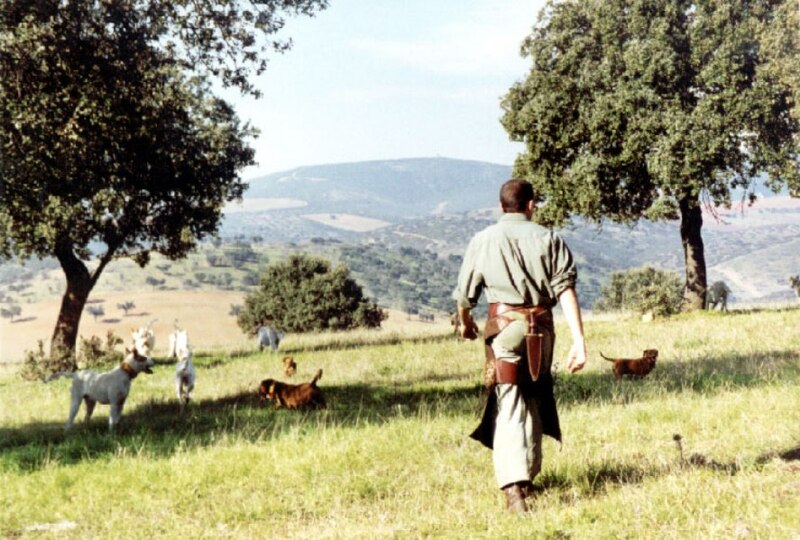 Croatia – famous for wild Quail and Woodcock hunting over dogs! A very special hunting attraction during the return flight of the Woodcock and Quail in their winter home. 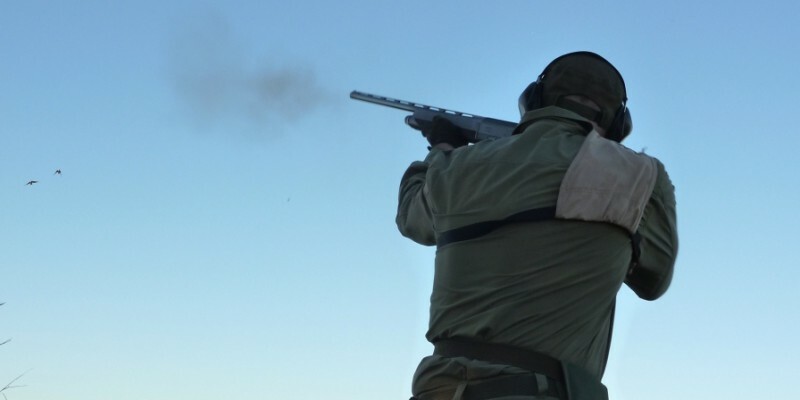 For all wing shooting enthusiastic who love something special, this hunting quail on the return of the Quails to their winter home is a very special hunting pleasure. The quail, which are absolutely wild, pause in Croatia to rest and to accommodate food to take to strengthen the flight. I ask for your timely registration, because there is a strong demand. If arriving by car, another meeting as Split is agreed. 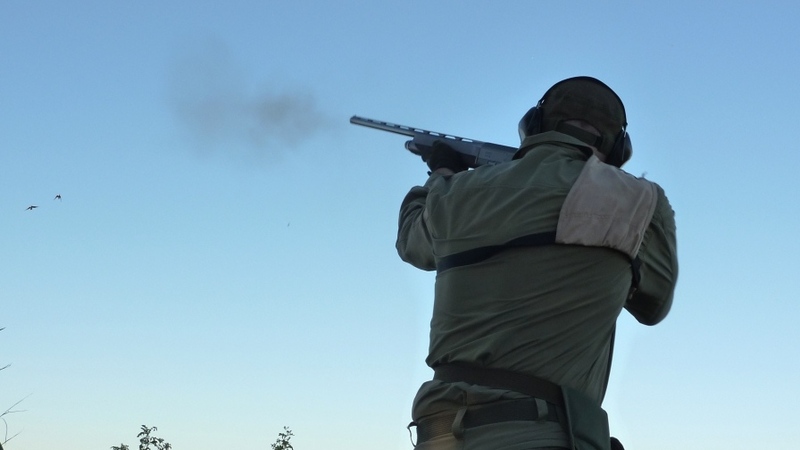 For arrivals by plane you will be met and assisted with your gun import at the airport Split and transported to the hunting area. Hunting is done in three full days. Depending on the weather the hunt run usually in the mornings and evenings because of the temperatures.